Which Video Game Rules? POST UP YOUR FAV. What are you playing? Post your fav here. Hands down for game of the year so far goes to deadspace 3 without a doubt. The third installment of this game is one of the best in the series so far. If you have'nt played it yet do yourself a favor and get it. You will not be disappointed. If you like the previous two you are sure to love this installment as well. Re: Which Video Game Rules? POST UP YOUR FAV. I gotta try Dead Space 3! 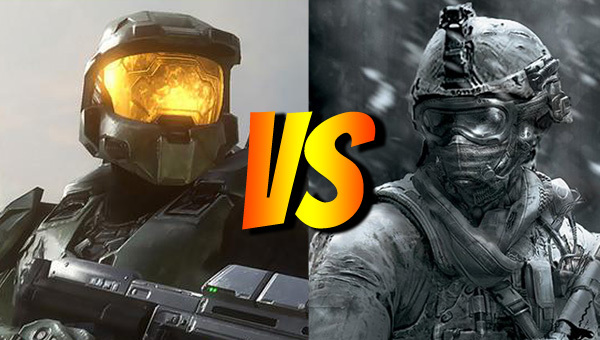 What do you think about the Halo series?